Vous rêvez d’y voir plus clair? Nous vous proposons non seulement la vie en rose, mais aussi en jaune, bleu et vert. Do you ever dream of a clearer view (on things)? 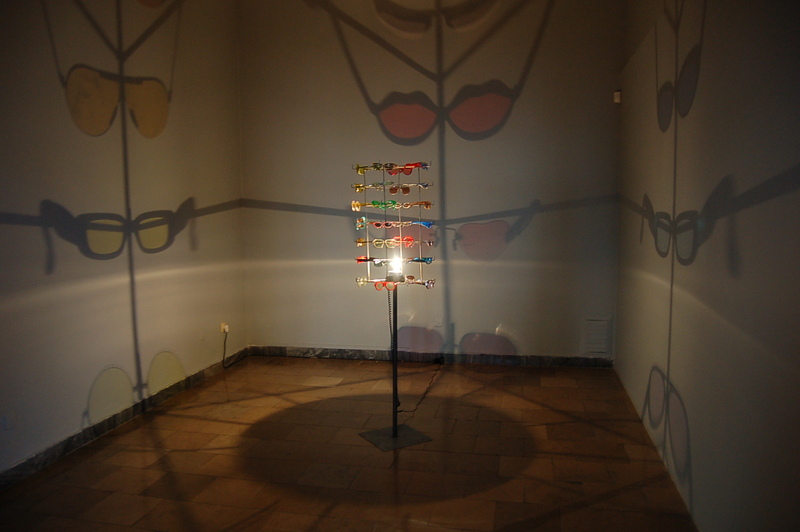 We offer not only a view on life thought pink, but also through yellow, blue and green glasses. With our help, you can finally see reality in the right colour.